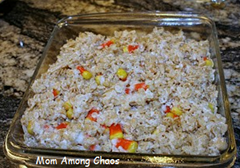 You are here: Home / Holidays / Halloween / 20 Spooktacular Halloween Treats! Well, it’s that time of year again – “spooky” time! 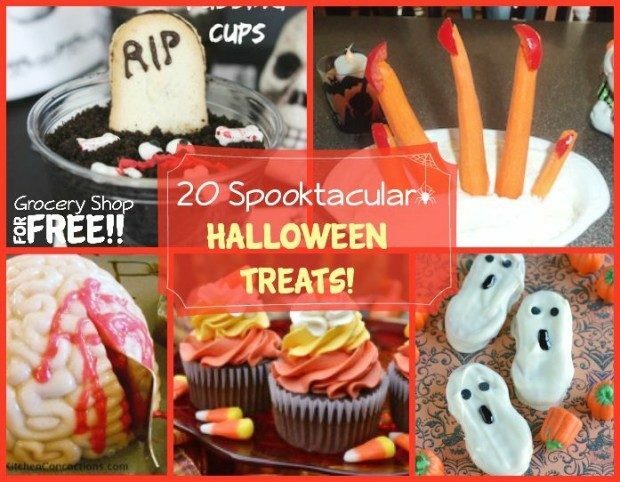 If you’re planning a Halloween party or just want to try some fun treats for your family here are 20 “Spooktacular” Halloween Treats that are sure to please. I love these ideas they are so fun. 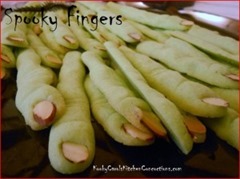 What are your favorite Spooky treats? 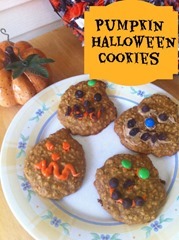 Thanks for sharing my Ghostie Cookies!!! These all sound fun! And now it’s October I’m ready to get started on some of these yummies.